Abandoned by her parents at fourteen, Jessica knows what it means to struggle. 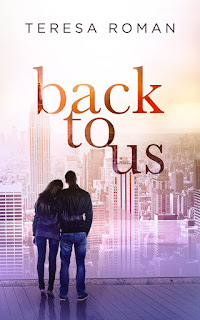 Jessica’s vowed that getting her degree is the only thing she has time for, until a summer internship brings Justin into her life. But Justin has scars of his own. A tour of duty in Afghanistan has left him with wounds. A medical discharge from the Navy leaves Justin struggling to make sense of his new reality. Then he meets Jessica; but can the two of them leave their pain in the past and make a future together? 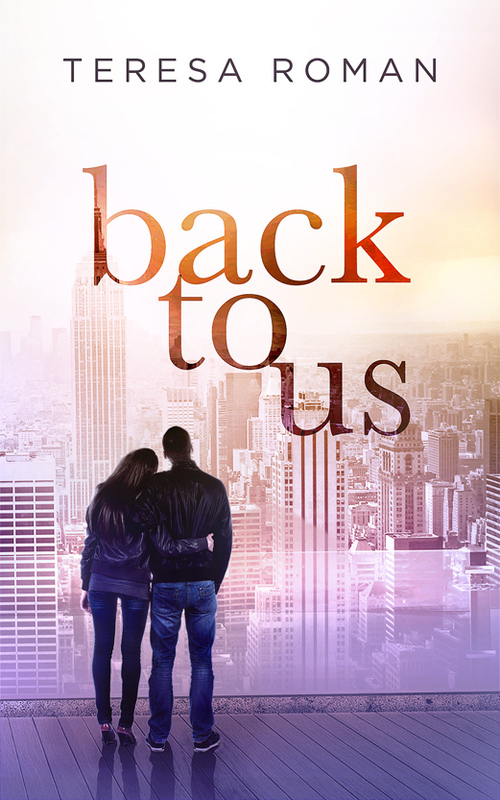 Purchase BACK TO US: BACK TO US has been selected by Amazon for publication as part of its Kindle Scout program. It will be published shortly. Because that’s what Mike did. He told the truth whether you liked hearing it or not, and a small part of me worried that he was right. What I didn’t know was how I was ever going to find the courage to hop off the train before it crashed and left me in a million pieces. Teresa Roman is a lover of books. That's what prompted her to try her hand at writing. She currently resides in Sacramento, CA with her husband, three adorable children and the puppy her son convinced them to adopt. When she isn't at her day job or running around with her kids, you can find her in front of the computer hard at work writing or with her head buried in another book. 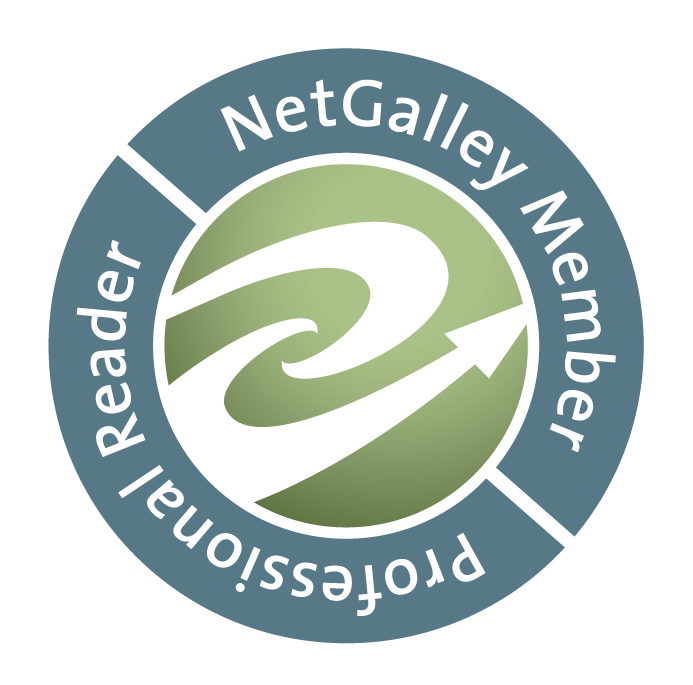 Teresa Roman is awarding a $25 Amazon/BN gift card to a randomly drawn commenter via Rafflecopter.